Reading is an enjoyable pastime for children when they can read. Most kids’ eyes will light up with excitement as they eagerly open a new book. But when they can’t read, it becomes a drudgery and a heavy burden. It makes me sad to see a child heave a big sigh when it comes time for him to read. This child reluctantly opens a book and starts reading the words that he recognises. Everything is fine with the first few words that he can read until he encounters a word that he has never seen before. He looks at the first letter and sometimes uses the context of what he’s reading to make a guess at the word. Most of the time, it is the wrong word. Why does he do this? It’s because he was not taught to decode the letters by sounding them out. He was taught that reading is by memorising and then recognising the sight or high frequency words. The problem with this is that there is about a million words in the English language. What happens if your child has poor memory and recall? He won’t be able to remember many words and this affects his reading. The better way is to teach phonics and decoding first then to teach the sight and high frequency words. This way, your child’s brain will be relieved from the onerous task of memorising so many words. What word he doesn’t recognise, he can then sound them out. Think about it. When you don’t know a word, what’s the first thing that you do? You try to break it up into cv or cvc chunks and sound these chunks out. Take the word hypochondriac , as an example, if you’ve never seen this word before you would break it up into hy – po – chon – dri – ac and decode each chunk. If your child can do this to any word then he can easily read without having to memorise a large number of words. It all starts with the basic sound of each letter of the alphabet. You might want to start there first. Below are examples of some activities that your child could do to learn the sound of s. You can adapt them for the other letters. Phonics Activities for the Letter s.
1. Use a flashcard. Show the card, clearly say the sound and have your child repeat. Do this again throughout the day. Towards the end of the day, instead of telling what the sound is, begin to ask what sound it makes and have your child respond. 2. Play with the letter s. Write s in the sand and as your child is writing it, pretend it’s a snake and make the s sound. Instead of sand you can use playdough. Roll the playdough into a long coil, pretend it’s a snake and form it into the letter s then make the s sound. 3. Identify items that start with the s sound. Select some things around the house that start with the s sound such as sock, spoon and sandal. Show these to your child and say that these starts with the sound s. Then say the names with a stress on the letter s such as ssssock, sssspoon and ssssandal. You can extend this further and have a hunt by going around the house and find other things that start with the s sound. 4. Practice writing the letter s. Have your child trace the letter s and so if she can write it on her own. Remember to say the sound as she writes. 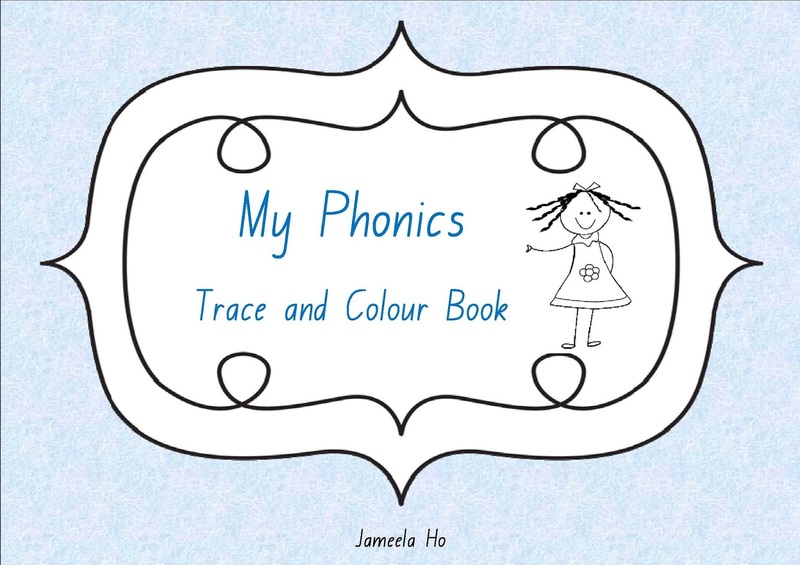 You can download a free ‘My Phonics Trace and Color Book’. 5. Make a craft. Search online for a craft to make with the letter s. You can do a search on a snake or spider craft. As your child is doing the craft, don’t forget to reinforce the sound that the word makes at the beginning. 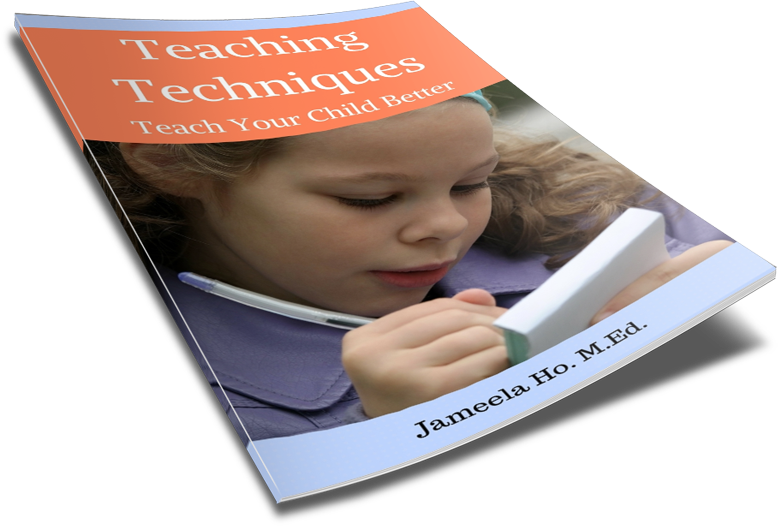 Once your child knows how to decode words then you can start teaching him to memorise the sight and high frequency words. Since there are words in the English language that cannot be sounded out (such as ‘the’ and ‘what’) they can only be taught by memorising. There are also words that occur so often that it is quicker to memorise them (such as ‘and’ and ‘can’). Below are some activities for the sight word ‘and’. You can adapt them for other words. 1. Use a flashcard. Download free Dolch cards and print out the ones containing the word ‘and’. Alternatively, you can simply make your own by writing the word onto a card. Use this as you would in the activity for phonics. 2. Spell the word. Use playdough or magnetic letters to spell the word ‘and’. 3. Identify the word ‘and’. Select a simple book, read the words by pointing to each word. 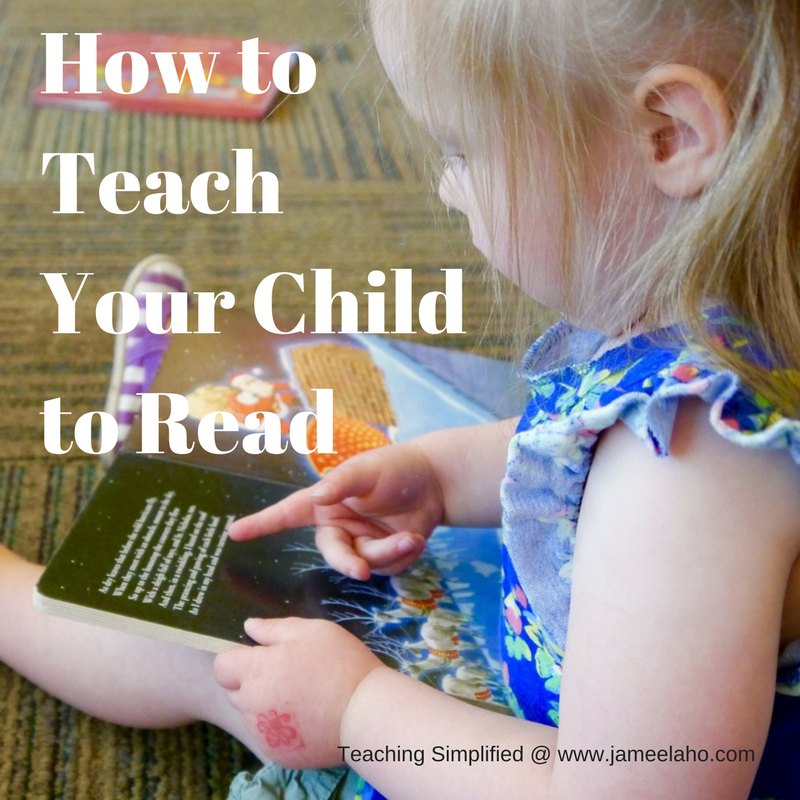 When you come to the word ‘and’ stop and let your child read it then continue the reading. Alternatively, find a magazine or flyer and have your child circle all the ‘and’ words that she finds. 4. Practice writing the word. Download a worksheet from the internet with the word ‘and’ and have your child do that. 5. Make a book. Staple some paper together. Find pictures from magazines or have your child draw them. On one page stick or draw two things. Underneath the pictures write the words, ‘A boy and a girl.’ (If the pictures are of a boy and a girl.) Continue in this manner until you have enough for the book. Once it’s finished have your child read it by pointing to each word. These are a few activities to get you started. They are easily adapted to other letters and words. Armed with these two reading strategies, your child can begin the wonderful journey into reading. 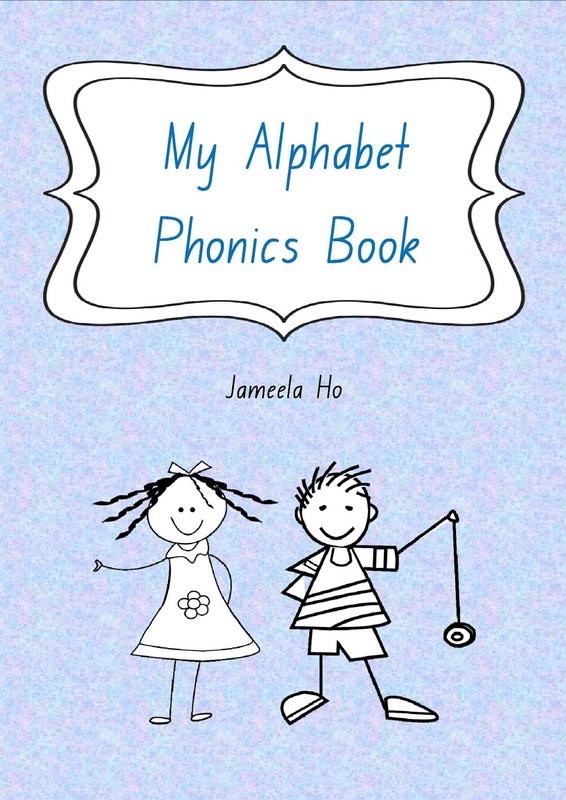 If you’d like more support for your child's reading then get this: 'My Alphabet Phonics Book' and 'Alphabet Letter Cards to Teach Letter Sounds' wall frieze. 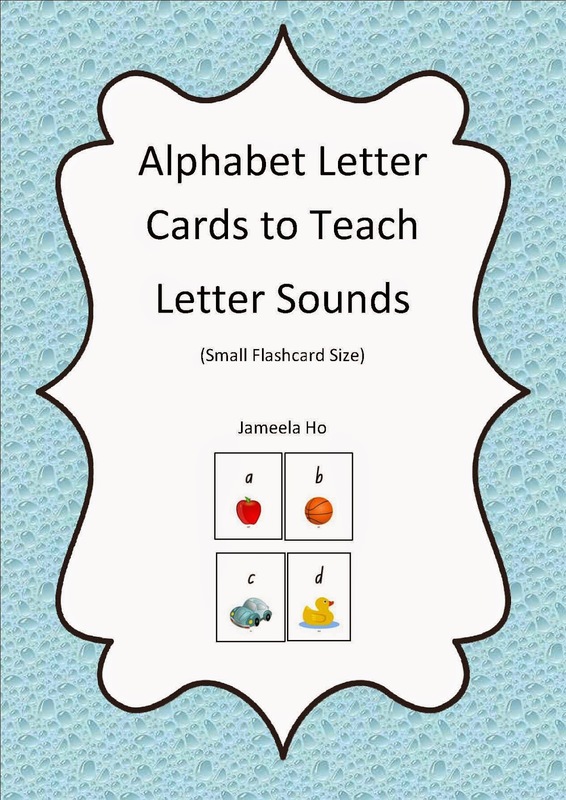 Subscribe to my educational newsletter and receive these alphabet flashcards free for you to use. Just fill in your details so that I can send them to you. You will also receive further free items, articles and tips for helping your child to read. 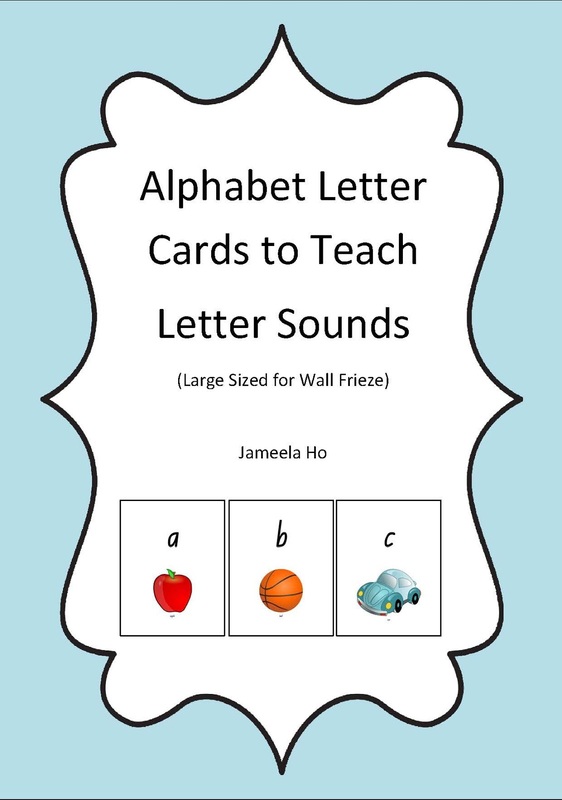 Get your free alphabet flashcards now!